Hello and welcome from everyone here at Little Halden Farm Glamping and Summer Campsite in Kent. 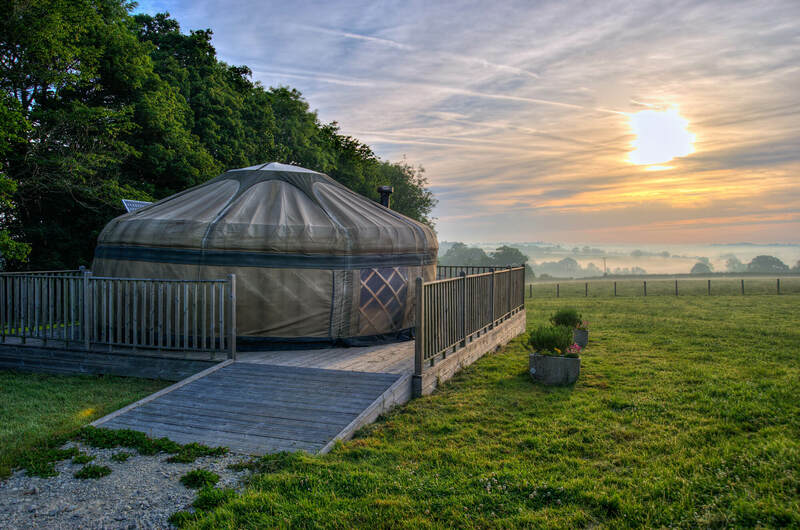 Little Halden Farm have been offering authentic Glamping experiences in Kent since 2012. In fact, when we first started we were one of the very first Glamping and Summer Camp sites in the Kent area. We have welcomed many guests to come and stay with us on the farm and we’re really looking forward to helping you along the way in booking your very own Glamping experience. Whether it’s your first time or you have stayed with us before we really cannot wait to see you again. Little Halden Farm provides authentic ‘Glamorous Camping’ experiences at our farm in Kent and we have a variety of wonderful Glamping accommodation for you to stay in. The Glamping site is set well back from the lane entrance and provides stunning views towards Tenterden, Kent. The site offers peaceful surroundings set between an exclusive woodland. We have two different sized yurts, a 20FT Yurt and 14FT yurt, an amazing Safari tent and some wonderful Hopper Huts, which we converted to offer even more fantastic Glamping accommodation on the farm. Our Glamping site is set in the beautiful countryside of Kent known as ‘The Garden of England’ close to the Kent/Sussex border. Why choose Little Halden Farm for your Glamping or Camping holiday in Kent? Little Halden Farm is the perfect place to enjoy with friends, family and we can even accommodate group bookings too. At Little Halden Farm we really want your Glamping experience to be a great one. For this reason we have limited the number of structures we have on the farm, so it will never be overcrowded with people. The village of Rolvenden is just a 20 minute walk from the Glampsite and has a well stocked village shop and two pubs. The historic town of Tenterden is just a few minutes drive down the road too. 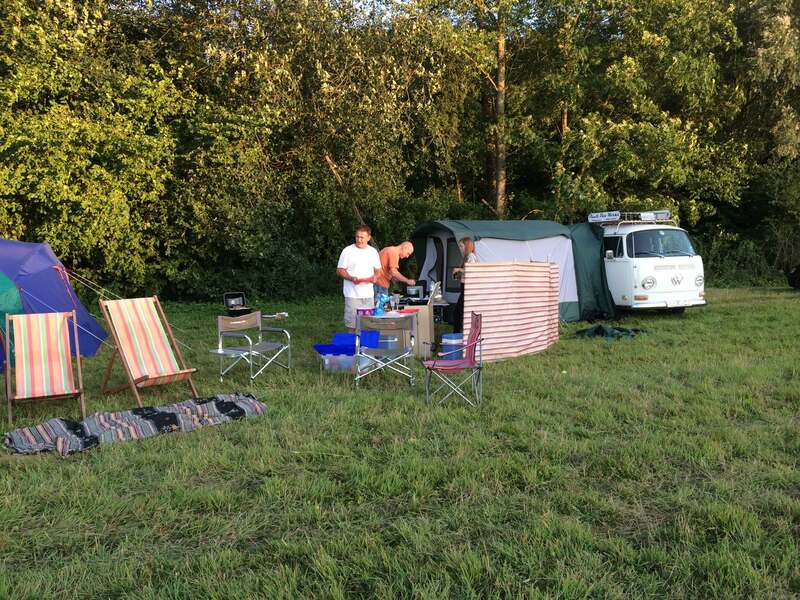 Our Summer Campsite is also set well back from the main road in a valley between our exclusive woodland. We limit the number of pitches so no one needs to be on top of each other and in the six acre field you will be able to find that perfect pitch with the added bonus of being able to have a campfire and parking right next to where you pitch. Take a look at the Summer Camping page to get more info and to make an enquiry to stay.